The market kicked off April series on a positive note on Friday after a 188-point fall on the Nifty in previous session, the last session of March series. The Sensex rose 120.25 points to 27577.83 and the Nifty climbed 30.05 points to 8372.20. About 450 shares have advanced, 134 shares declined, and 88 shares are unchanged on the BSE. 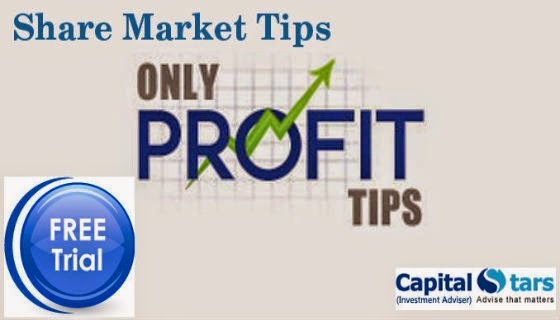 Infosys, Hindalco, SBI, ICICI Bank, TCS, Idea Cellular and Wipro were top gainers in early trade, up 0.8-1.7 percent while M&M, GAIL, Dr Reddy's Labs, Tata Motors, Bajaj Auto, BPCL and NMDC fell 0.7-2 percent. The Indian rupee has opened lower by 13 paise at 62.80 per dollar today against previous day's close of 62.67. Try services of Epic Research and follow their produced Stock Tips and recommendations to achieve desired result in share market.